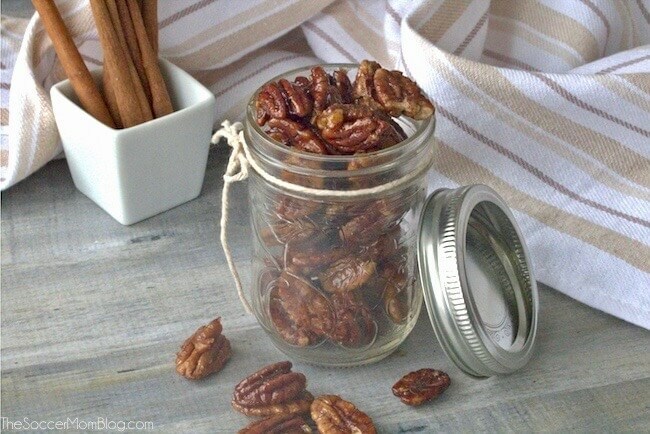 These healthy Paleo candied pecans are the perfect combination of sweet, savory, and crunchy! 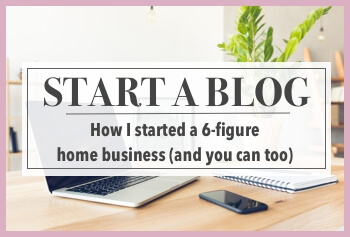 Plus they only take minutes to make! Growing up, my dad used to travel a lot. As a treat, he would bring home all the packets of honey roasted peanuts that he collected on his flights. Side note: Who else is bummed that airplanes only serve plain peanuts these days?? 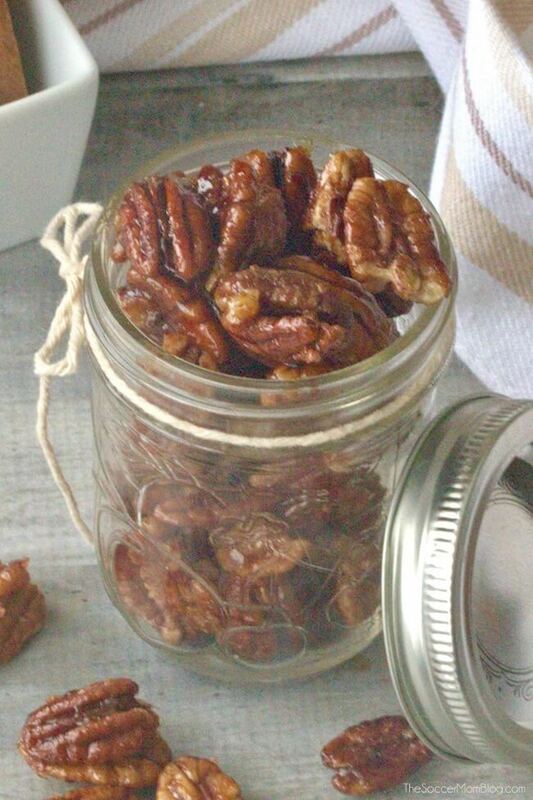 Just like those sweet and crunchy coated peanuts, I also love candied pecans. There is something so comforting about them! They remind me of the holidays – probably because they are used in so many holiday recipes! 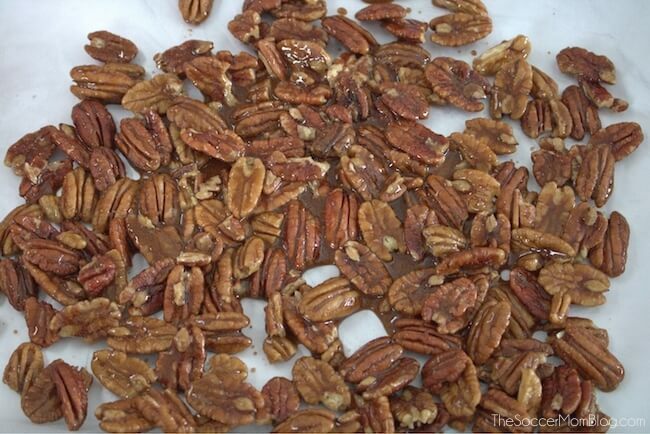 But candied pecans aren’t reserved just for special occasions – they’re a delightful addition to healthy salads. I’m not the kind of person that usually orders a salad when I go out to eat, but seeing candied pecans listed in the ingredients can often sway me into getting one! Another Side Note: Did you know that the American Heart Association recommends eating at least 4 servings of nuts per week? Nuts can even help lower the risk of certain diseases, especially heart disease. 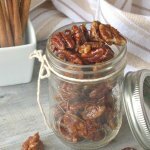 The good news is that with a few simple swaps, you can make HEALTHY candied pecans that fit into a paleo diet! 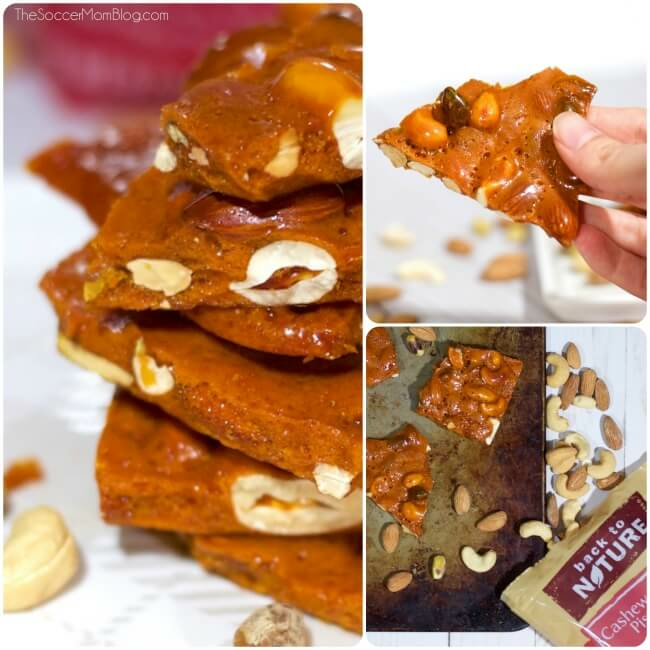 These Paleo candied pecans are also gluten free and dairy free…but they are still the perfect texture and flavor! 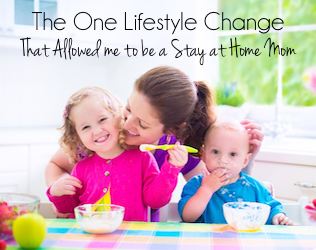 You’ll never know the difference and you’ll feel so much better eating them! Grab a handful for a protein-rich snack, add them to salads and other recipes for a sweet crunch, and use them in those holiday desserts. 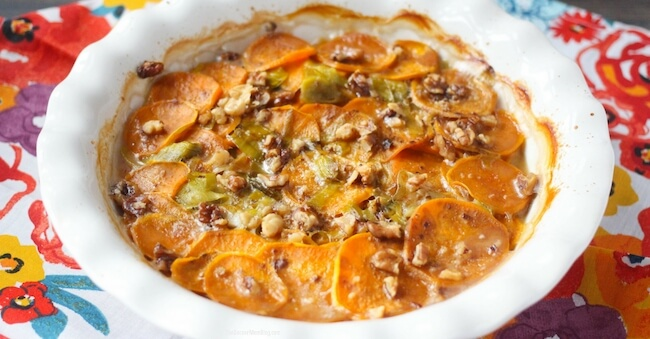 Related: These healthy candied pecans are perfect on top of our Scalloped Sweet Potatoes! 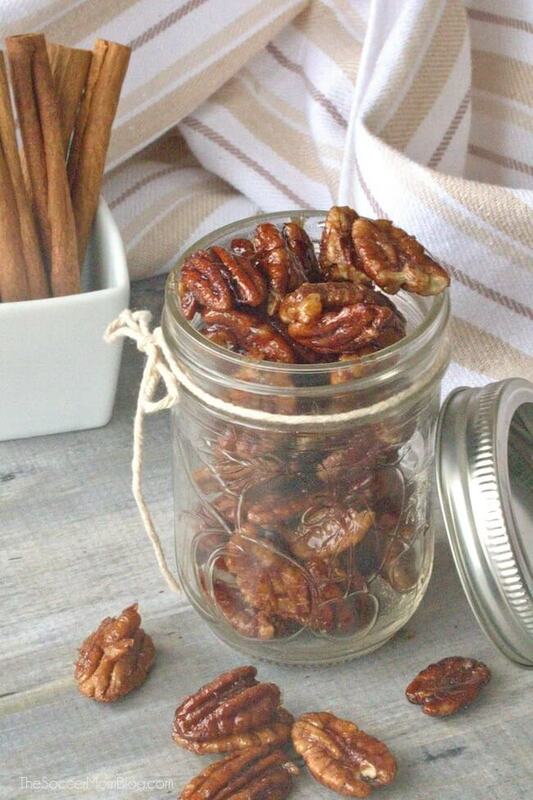 What makes these healthy candied pecans so amazing? Oh and did I mention they’re delicious?! I generally eat a Paleo-ish diet, though I’m not super strict about it. Mainly, I stay away from wheat and as much processed food as possible. Though I am a sucker for rice! My mom however swears by Paleo and Whole30 eating. 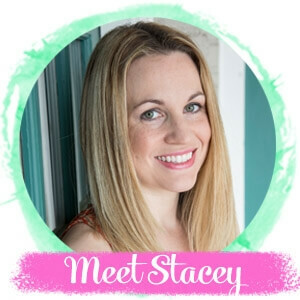 You can read more about how Whole30 changed her life here. 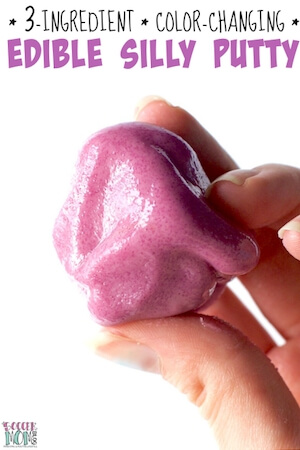 A free printable copy of the full recipe and ingredients is available at the bottom of the post. 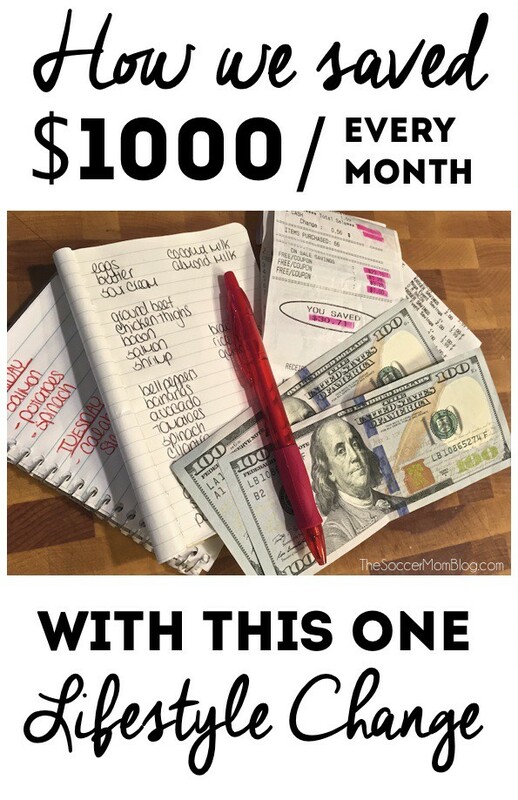 Keep reading for prep tips or click here to jump straight to the printable recipe. When baking your paleo candied pecans, it is ok if they touch each other, but you do want them to lay flat. Meanwhile, in a small bowl, combine maple syrup, cinnamon and vanilla. Whisk well. Place the pecans in a separate large bowl. 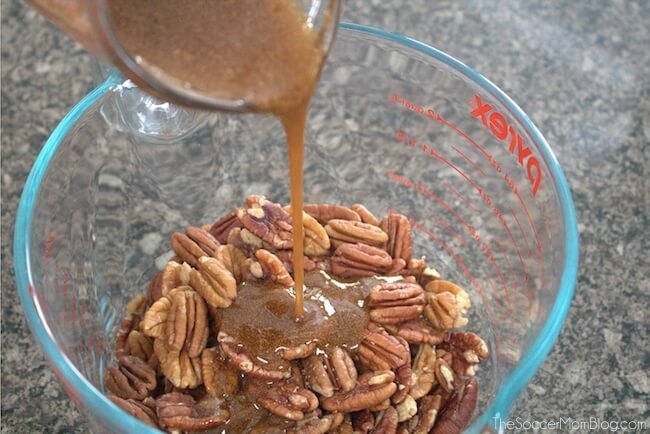 Pour the maple syrup mixture over the pecans and toss to coat. Remove from oven, stir the pecans (making sure they are laying flat again) and bake for 2-3 more minutes. Allow to cool on the pan for 30 minutes and the coating will harden to a perfectly sweet and crunchy exterior!